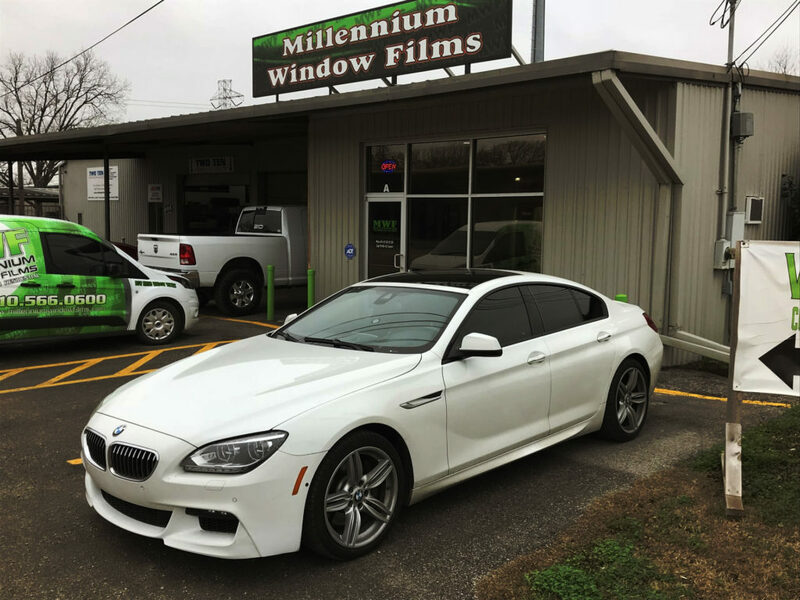 For the best automotive tint in San Antonio, turn to Millennium Window Films. 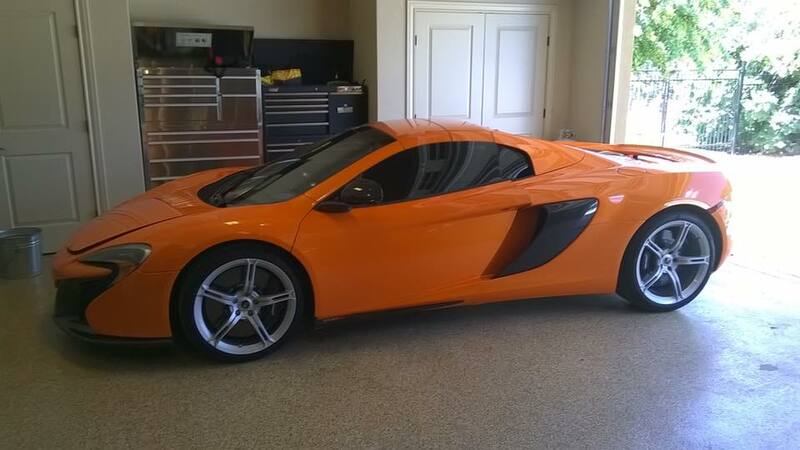 Our team of professional window tint specialists will deliver beautiful, flawless results. We only use the best car tinting products for long-lasting, durable window tinting. 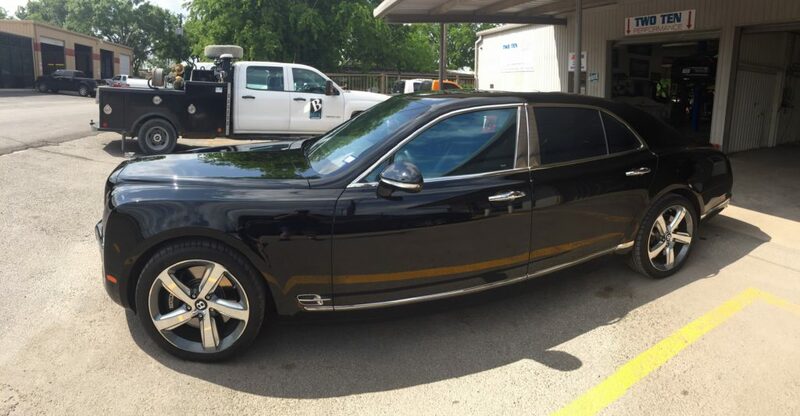 We only use the best quality automotive tint in San Antonio - Solar Gard® and SunTek window films. These car window tinting brands come with a written manufacturer's warranty that's honored nationwide. 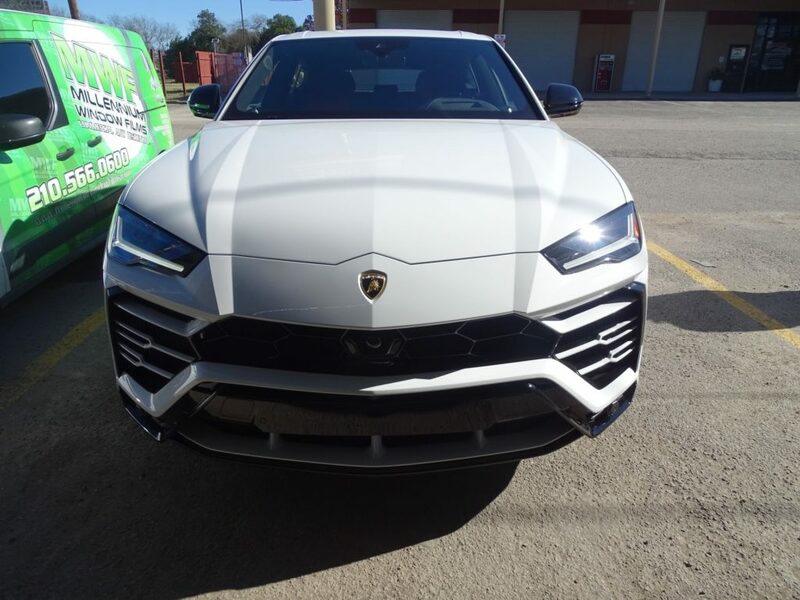 Whether you drive a family car, a work truck, a roadster, or a weekend-only highway toy, Solar Gard or SunTek has a film that's right for your ride.. 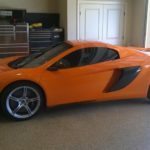 Solar Gard and SunTek auto films deliver critical protection from solar UV light. 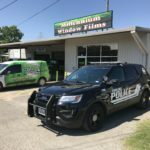 Why does UV protection in a window film matter? It's Because the damaging effects of UV light aren't limited to human health. The sun's piercing rays can also break down plastics, fabrics, and other materials, causing premature wear, tear, and fading. 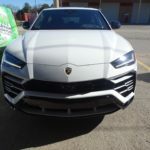 Solar Gard and SunTek auto films also act as a natural barrier to the sun's intense heat, which not only enhances your vehicle's comfort, but also allows you to ease back on the air conditioning, saving fuel. 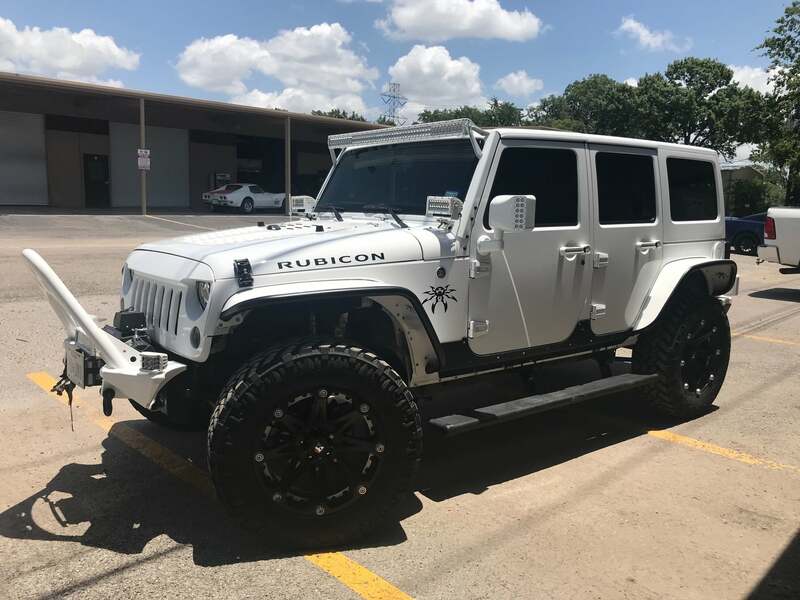 Plus, Solar Gard or SunTek will look sleek and stylish on whatever you drive! 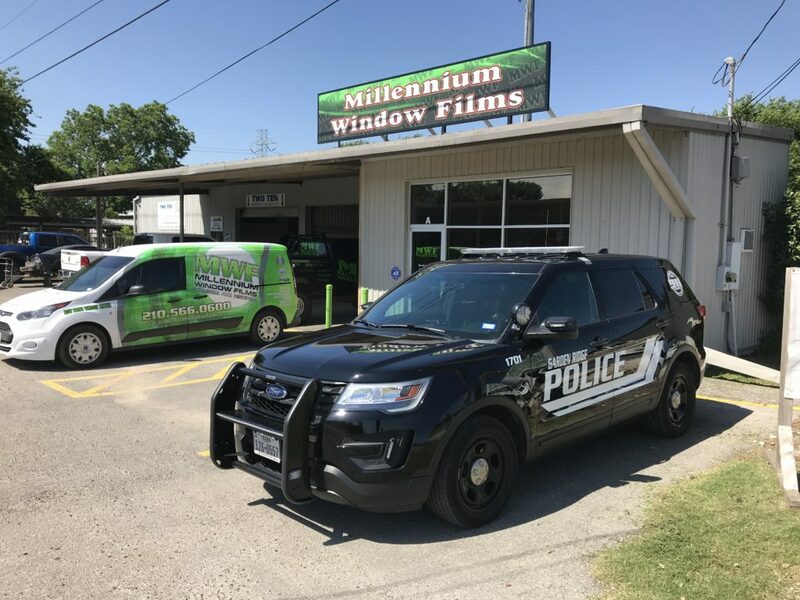 To learn more about our wide range of automotive tint in San Antonio, contact Millennium Window Films at 210-566-0600 or complete the form on our contact page. 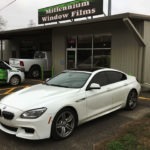 We also offer window tint for residences and window tint for businesses. Contact us if you’re interested in taking advantage of the benefits in these ways. 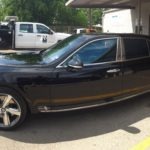 Auto-glass tinting provides a host of benefits. These benefits will not only help your car last longer, but can also save you money in the long run. We’ve compiled five of the most important of those benefits below. Solar Gard and SunTek window tinting films are carefully engineered to block solar energy. Depending on the model, these high-quality films can block up to nearly 60 percent of total solar energy. The result? Your vehicle’s interior will be markedly cooler and more comfortable. 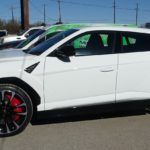 Window tinting films also help reduce hot spots inside your car’s interior, allowing your vehicle to cool down faster, causing less work for your air-conditioning system, resulting in lowered fuel and maintenance costs. Window tinting films greatly reduce sun glare during daytime driving and headlight glare at night. Solar Gard and SunTek window tinting films have been proven to help hold kernels of broken glass together upon impact. This results in fewer pieces of flying glass in a collision. Though Solar Gard and SunTek window films are not classified as safety products, they can greatly reduce injuries caused by impact-related broken glass. 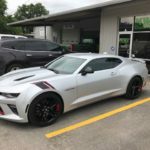 Because Solar Gard and SunTek window films help keep glass pieces together upon breakage, thieves may be deterred from attempting to burglarize your vehicle. 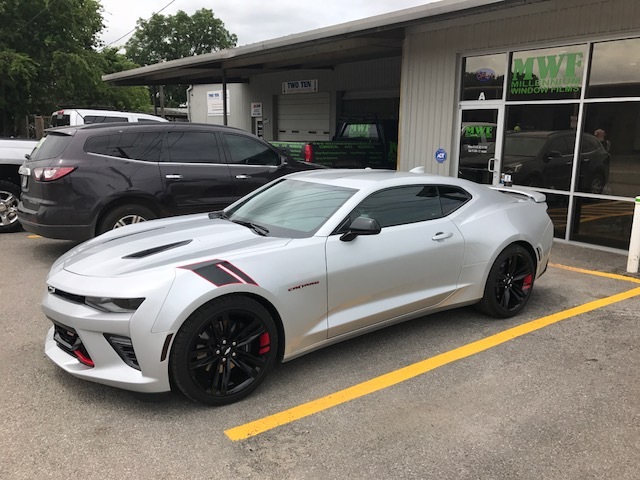 Window tinting films allow for more inner-vehicle privacy and can complement the color and style of your vehicle’s exterior, too. They also protect your car’s interior furnishing and upholstery from UV exposure.